You’ve heard it before: consistency is crucial. Your marketing calendar should incorporate multiple daily Pins (a.k.a ‘posts’ in Pinterest-speak). Pinterest’s own data shows that evenings and weekends are peak engagement times for US-based brands. Use a scheduler to prepare posts ahead of time and think longer-term. Speaking of long-term, Pinners are planners. These folks are looking for ideas for big seasonal events—everything from Mother’s Day to Fashion Week to Black Friday. Pinterest’s seasonal planner is a great place to start building out your calendar with inspiring looks. With all that on your plate, a Pinterest scheduler is the only way to keep organized and save time (no more pushing SEND 25 times a day). Incorporating your Pinterest strategy into your overall social media calendar is a lot easier using Hootsuite’s integrated dashboard. You can compose new Pins, schedule them for later, create new boards, and Pin to multiple boards at once. Enterprise users can view their scheduled Pins in the content planner, alongside the rest of their social media campaigns. As a scheduler, Tailwind is limited to Pinterest and Instagram. However, it offers several features tailored specifically for Pinterest that make it worth considering. Tailwind can measure your audience engagement and suggest the best times to post, as well as sync posts with Instagram, and Pin directly from a browser extension. Compelling visuals are the first and last word in Pinterest engagement. Each Pin is comprised of an image, text, and a link, but you have to catch eyes if you want to get your text read (let alone get that link clicked). 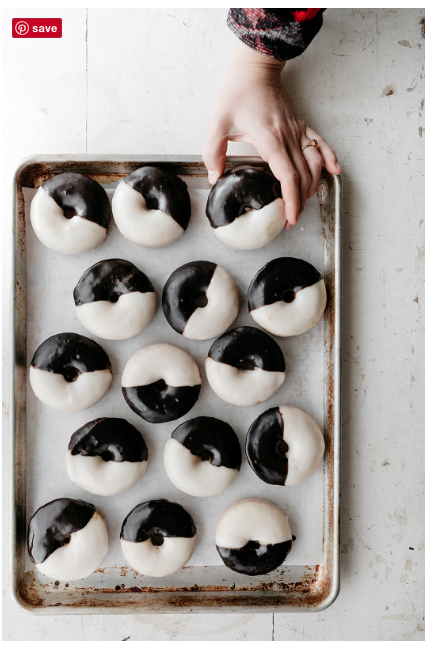 Pinterest’s own best practices advise using vertical images (ideally with a 2:3 aspect ratio), which may possibly include your tasteful logo, and/or a text overlay to provide context. If your marketing objectives are action-oriented, like increasing online sales, consider that click-throughs and checkout rates improve with lifestyle images. That’s not to say you ought to ditch your product shots in favour of generic beach sunsets and friendly campfires. Instead, consider using images that clearly feature your product in everyday life. Even if you’re a Photoshop pro, feeding a steady pipeline of images to your calendar is going to take some doing. Here are some tools that can help. 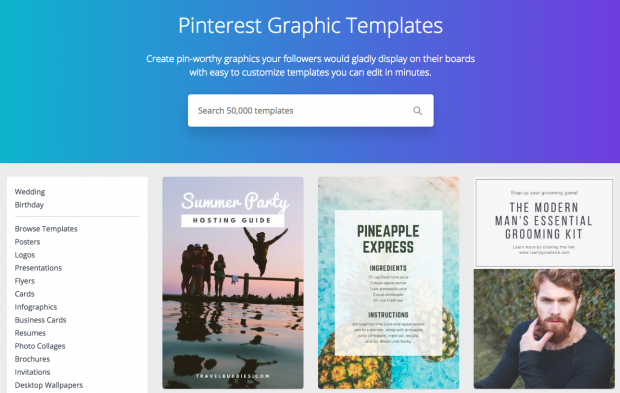 Canva is a drag-and-drop interface with thousands of ready-to-use Pinterest graphic templates. You can browse their image library or upload your own shots. 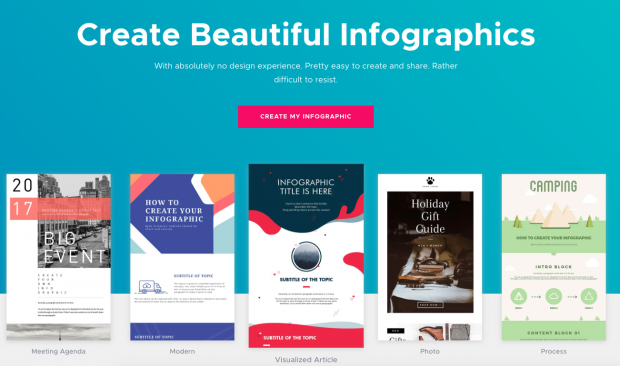 Even if you have a perfectly-sized image on-hand already, Canva will allow you to easily compose your catchy text overlay, or place your logo. Customization options allow you to fiddle with text, font, background images, colour palettes, and other design elements to your heart’s content. If you’re starting with a block of text rather than an image, this is the tool for you. Piktochart will help you build professional-grade infographics to tell stories with visual impact. It’s very useful for marketers looking to build awareness and/or repurpose complex content. Edit your photos directly using the Hootsuite Composer’s advanced photo editing tools. Automatically select the best dimensions for each social media network, including Pinterest, using resizing and cropping templates. Of course, you can also filter images and add text overlays or logos. 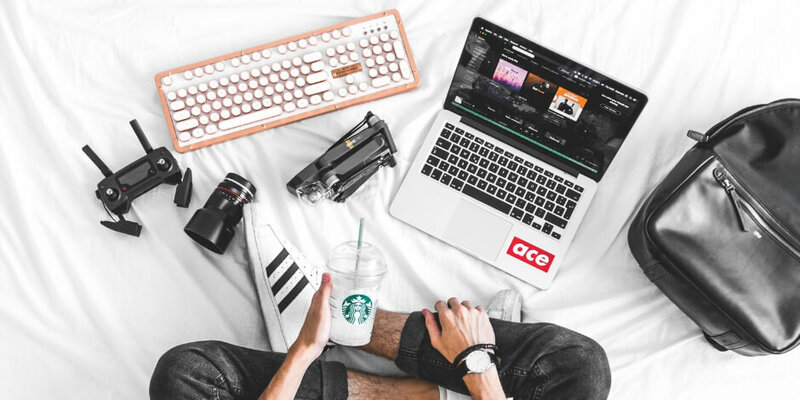 Editing directly in Hootsuite means that you can then share the edited image to your Pinterest board (and multiple social networks) immediately, or schedule them for later. Not every Pin is made equal, and wading through low-quality or spammy Pins to find a rare gem for your audience can be a lot of work. Here are some tools that can help you with your curatorial mission. Keep your boards overflowing with great content by adding a Pinterest browser button to your preferred web browser. This way, even if a website doesn’t have Pinterest save buttons enabled on their images, you can still easily Pin it. If you’re already using Tailwind, check out its Tribes feature, where like-minded marketers can join forces to support each other’s growth. The idea here is that tribe members get new sources of relevant Pins to share to their own boards, and can rest assured that their own Pins will be amplified by other tribe members in turn. The dual function—quality content, and expanded reach to your target audience—is worth a look. This social listening tool will comb your feeds for keywords and present them as a stream in your Hootsuite dashboard. It’s typically used for customer service and brand maintenance (it flags your mentions whether you’re tagged or not), as well as competitor intelligence (it flags their mentions). But with the right keywords in place, Mentionlytics is an effective content curation tool that’ll supply you with a steady flow of relevant new posts from across all the major social networks. Ensure all your hard work doesn’t fall on blind eyes. 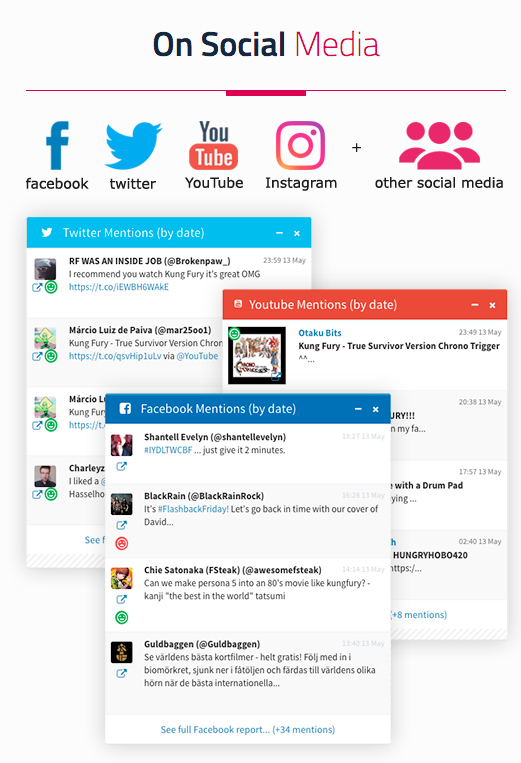 Here are some tools to help you emphasize the social in this social network. Make it easy for your audience to share the love. The Save button is one of the easiest ways to passively grow your Pinterest influence and engagement. Install it on your website to allow people to save any image they find there to their own Pinterest boards, while linking back to you. As impressions grow, so will clicks. You can choose automatic buttons (where every image will have the little red pin in the corner) or hover buttons (which only appear when a user mouses over the image.) Check out the Pinterest widget builder to set it up. Group Pinterest boards are a great way to get your Pins seen by more eyes, as they often have more followers than individual boards. PinGroupie will help you search for the right boards for your brand, either by category or description. It can also help you evaluate whether to join, by showing you information on how many Pins, collaborators and followers a Group board has. Leverage your Facebook Page’s existing following by adding a static Pinterest tab using Woobox. This tab can feature one or more boards, and it’s a great way to get additional views for your curated content. Users can follow your Pinterest account using a follow button on the tab. If you’re already earning clicks on your Pins, it might make sense to take advantage of the attention and direct your audience straight to buying. Buyable Pins are free (Pinterest doesn’t take a cut), and customers don’t have to leave Pinterest. 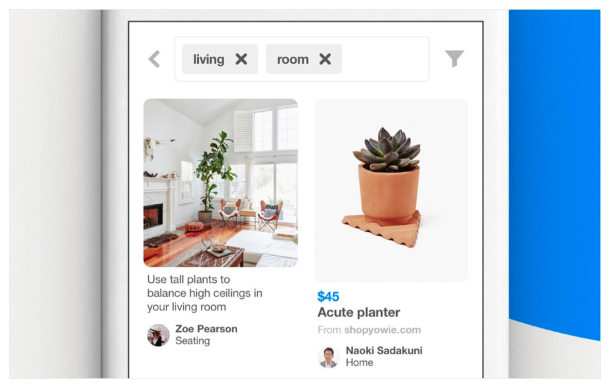 Given that 85 percent of all Pinterest searches happen on mobile, that kind of seamlessness is crucial to preventing customer drop-off in the purchasing pipeline. Buyable Pins are also a good choice for promotion, if you’re taking steps towards promoting your Pins with Pinterest ads. With these additional tools supporting your Pinterest marketing strategy, you’ll want to measure your success. Quantify your ROI using our complete guide to Pinterest Analytics for business.